The scope of the project involves replacing and installing new traction power substations at multiple locations. 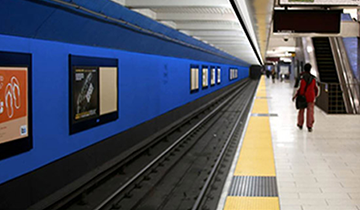 The planning and scheduling of upgrades were designed and installed to minimize disruption to revenue service. KKCS performed testing and oversaw the installation of traction power substation equipment at four different locations. 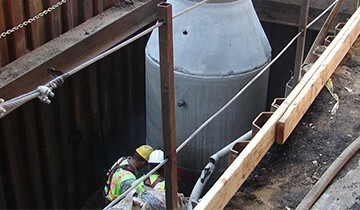 KKCS performed preliminary design and electrical engineering duties such as preparing electrical plans, specifications, and estimates for development, modification, and maintenance of facilities and systems including traction and utility power, corrosion protection, lighting, and transit vehicle electrical equipment. KKCS also prepared drawings and drafted reports and correspondence for electrical engineering matters related to field and design changes, cost estimates, and as-built drawings. Not only did KKCS coordinate traction power requirements and design criteria, but also prepared site-specific work plans for each work site and phase; prepared specifications and bid packages; and reviewed and evaluated bids and proposals. 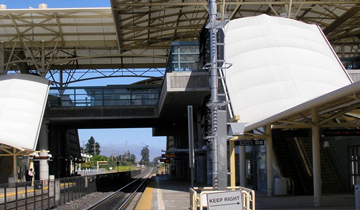 KKCS has supported these projects from the preliminary engineering stage through the procurement process into construction, performed submittal reviews and site investigations, and provided oversight services for BART.